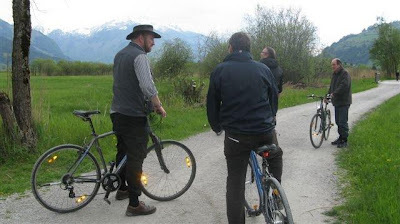 This cycling blog article information, comes mainly from the radtouren / Austrian Cycle touring website, and this link gives further information on the many route options. To add to your route options and to find suggested localized rides take a look at at the Bikemap website, it also has the added option that you can add your own route to record your travels. 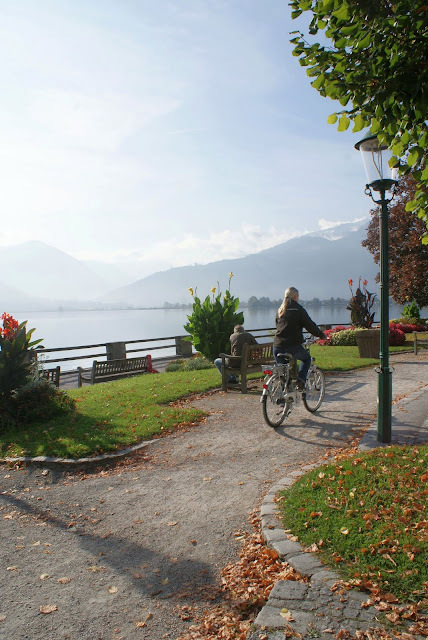 There are over 20 recognized long distance, cycles routes in Austria, and this article sets out 14 suggested cycles routes in and around Austria, the journey's in total cover 1000's of miles of possibilities. Contrary to some peoples thoughts, Austria is fantastic for cycling, with fantastic scenery, well thought and mapped cycling routes. Great food and plenty of friendly biker / cycling places to stop, with the added benefit of courteous drivers. The OBB Austrian railways are equally geared up for the transport of bikes. So it is possible to get a lift to the head of a valley and cycle in an easier manner!! 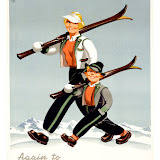 For example the Tauern cycle route starts at Krimml after a train ride up from Zell am See, the route then continues down to Salzburg and then on to Passau, from there you can pick up on the Danube Cycle path and for the determined head on for Budapest! For those who like one of the European ultimate cycling challenges, it is the climb over the Grobglockner / Grossglockner a high alpine mountain pass to sort out the men from the boys! 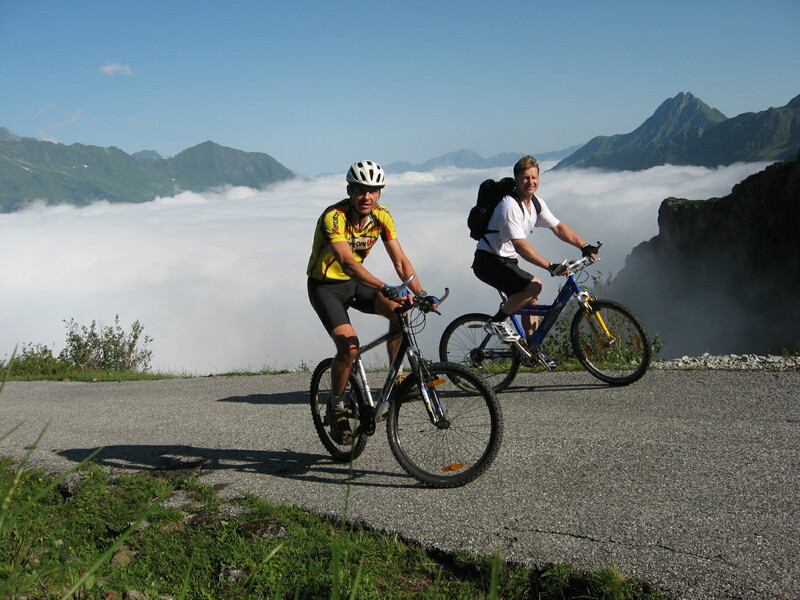 with it rising to 2505 metres on paved roads, think of the ride back down!! The Enns Cycle Path is an outstanding and unforgettable 252 kilometres long adventure that takes cyclists through spectacular mountains, emerald green lakes, and dense forests. 345km long; there are many interesting places to visit throughout Salzkammergut Lake District (involving another 300km). The path joins various other cycling routes, enabling shorter trips as well. See amazing scenery, experience peace, and solitude whilst riding along Salzach and Saalach Rivers on the Tauern Cycle Path, visiting old castles, and palaces passing through historical rural villages. Tauern Cycle route, nearly down hill all the way!! Since its opening in June 2007, Traisental Cycle Path has become one of the most popular cycling routes of the Lower Austrian Mostviertel District. 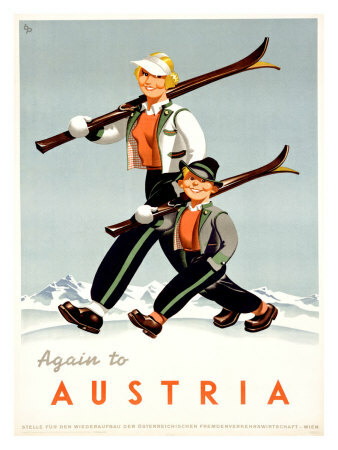 In former times, the Via Claudia Augusta started at Altinum Port near Italy’s Venice and leads via Reschen Pass, Landeck, Imst, and Fern Pass to Donauwoerth by the Blue Danube. 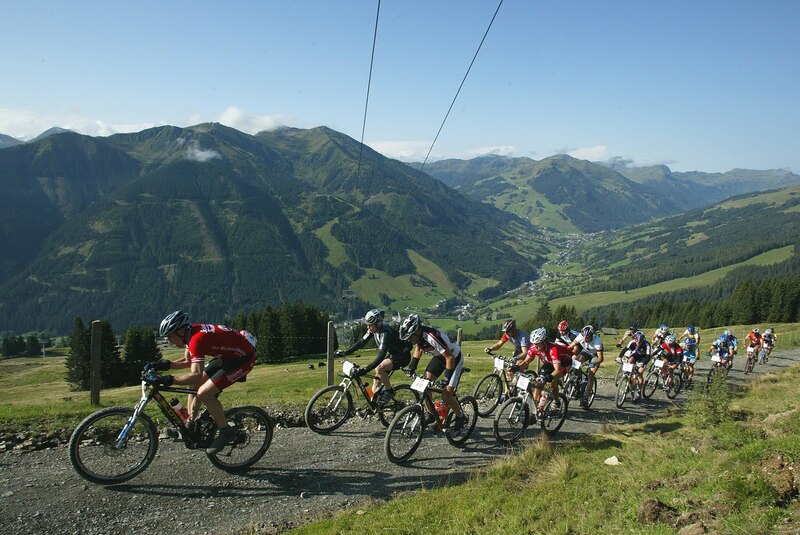 Kaprun - Zell am See are great places for a cycle holiday, they sit at the junction of 6 major valleys, so many different route options to consider. 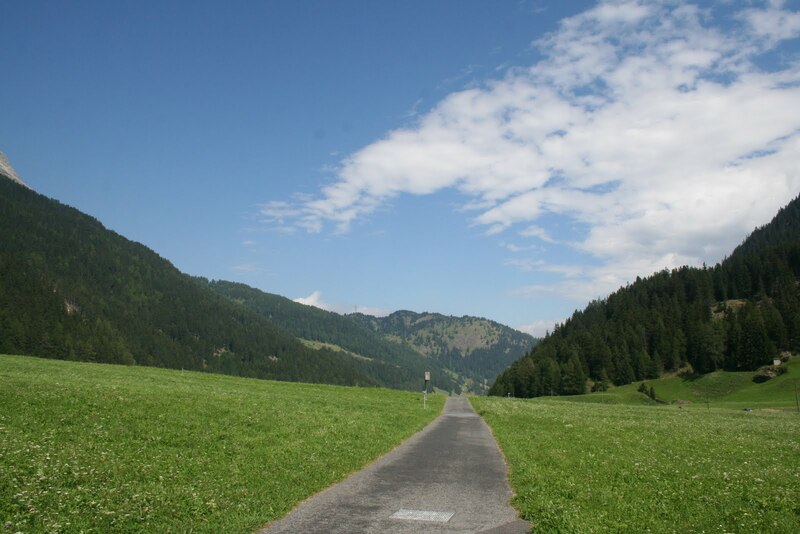 The Tauern cycle route, also goes through this beautiful area. It has the benefit of a secure basement cycle storage area.